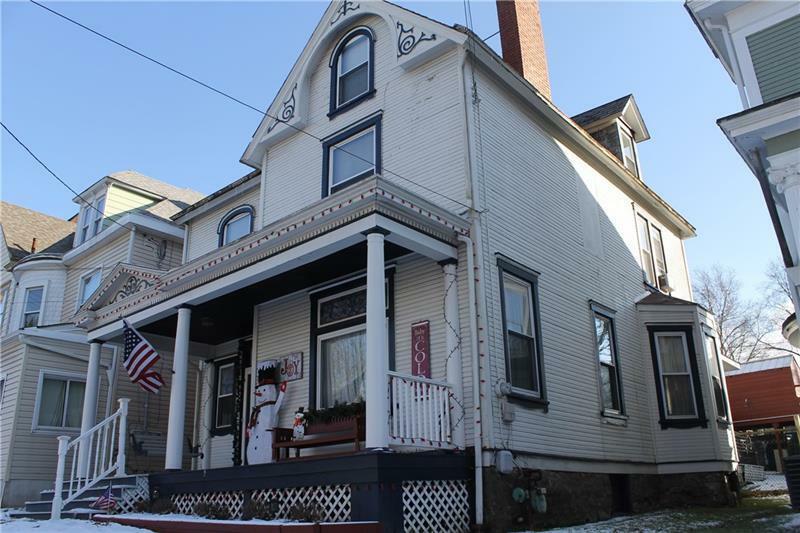 Inside this beautiful Victorian home you will enjoy its original woodwork and spacious rooms. This home features Victorian charm such as encased stained glass windows with modern updates that separate it from its peers. 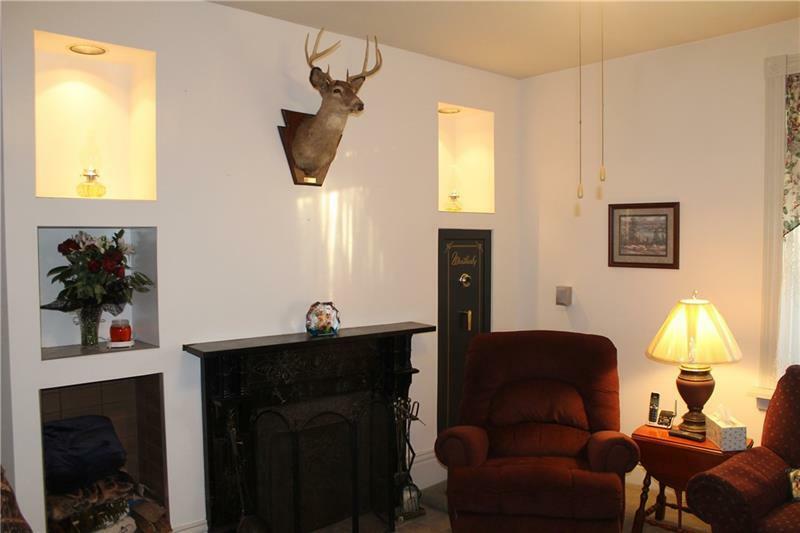 Enjoy your favorite meals in the LARGE eat in kitchen and relax afterwards in the two adjacent family rooms next to the wood burning fireplaces. Entertaining is convenient with its rear patio and off street parking. With five spacious bedrooms there is plenty of room for your guests. 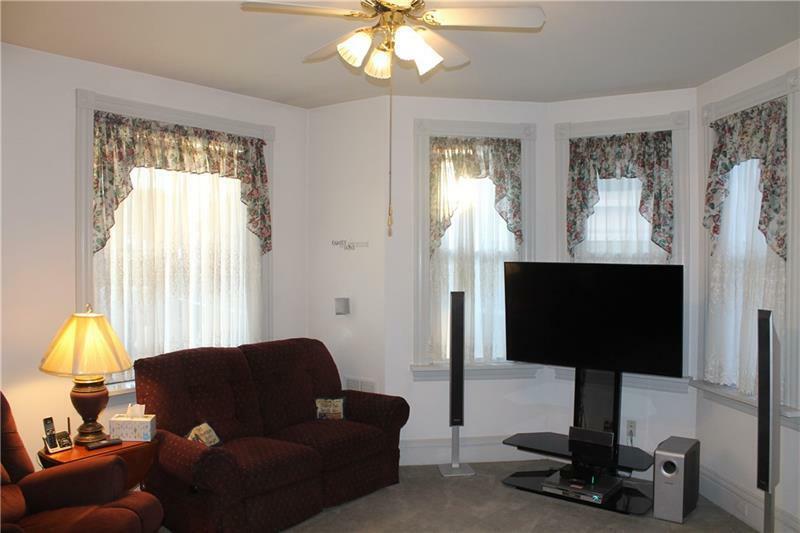 Upstairs is a large and luxurious full bathroom adjacent to the 2nd floor laundry room. That's right, no need to climb stairs when cleaning your laundry! 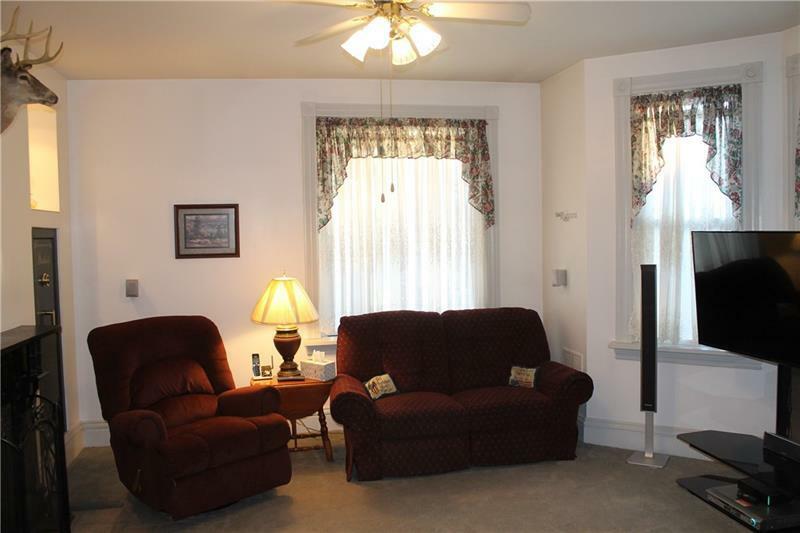 Located in historic Verona, you are close to many amenities and a short drive from Rt. 28. Additional storage is available with a shed and a full basement. Courtesy of Howard Hanna Allegheny Valley Office. © 2019 West Penn Multi-List, Inc. All Rights Reserved. Information Deemed Reliable But Not Guaranteed.